Multichannel services. What is it and how can it add value? Multichannel marketing is the ability to interact with potential customers on a number of different types of platforms. Multichannel marketing is giving the customer the choice to make a purchase from whatever mechanism is available whether it is a print ad, retail location, website, PURL and so on. Multichannel services work on a very similar principle allowing customers to simultaneously access their invoices, statements, payslips and any other customer communication document anytime, anywhere from multiple devices. As consumers are using more mobile devices it is important to be able to deliver both a paper and digital version of a document. According to Google we have become a world of multi-screeners with 90 per cent of consumers media interactions done on a computer, smartphone, tablet or TV. The device used to make purchases is driven by the context in which we find ourselves – where we are, what we are doing and how much time we have. 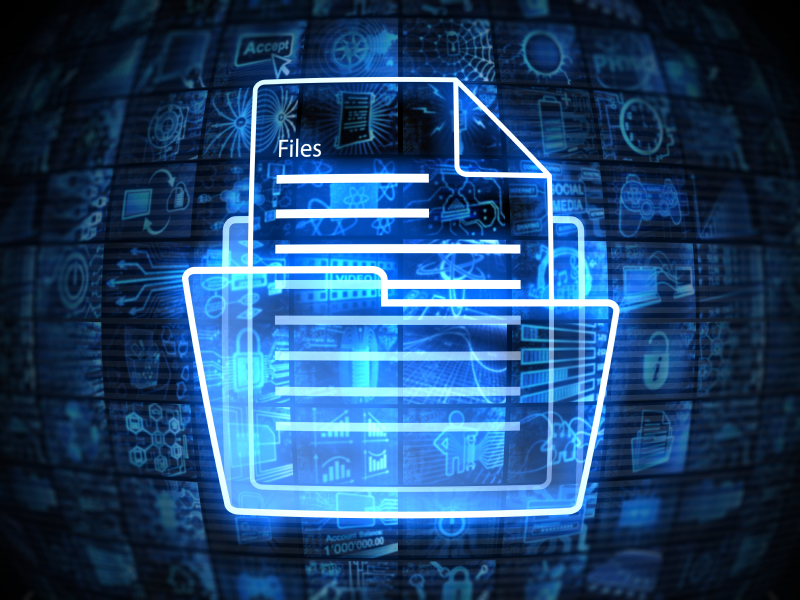 If data can be supplied for printing purposes the very same data can be used to provide electronic or digital equivalent of the exact same document. 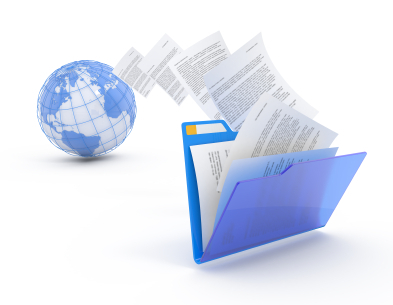 Enabling customers or employees to view those documents at a time that best suits them. Whilst it is tempting to cut off all remaining relationships with print and dispense with paper communications altogether, print still has it’s place in our digital world. 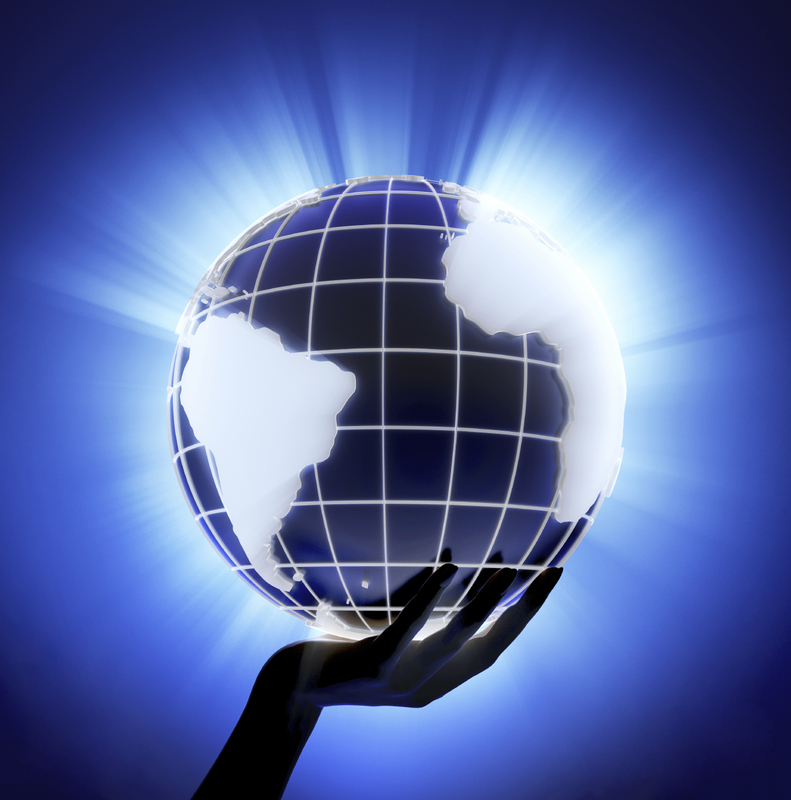 The explosion of technology and digital devices has enabled customers to view anything online. But when it comes to certain financial documents not everyone feels comfortable with online accessibility. 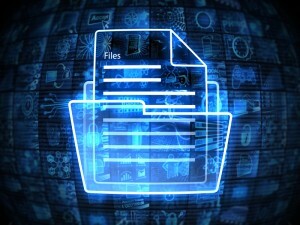 Driving pure online statements or electronic documents is a surefire way to disengage customers particularly if they only want to and have been use to receiving paper statements. Whilst the transition to an online system can make business processes more streamlined by cutting costs and making accessibility easier, it may not be in the best interests of the customer particularly if they lack the necessary online skills. 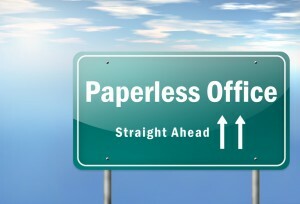 From an organisation point of view any consideration for moving toward an online and paperless environment without engaging and educating the customer the reasons why your organisation wishes to adopt paperless could end up costing more in time and money responding to queries by phone and letter. Enforcing customers to move to online viewing of documents and expecting them to behave in a specific way is not conducive to positive long term customer relationships. 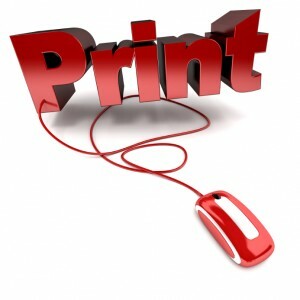 That is where multichannel services come into its own – by being able to deliver a printed version and online statement, payslip or any document type this encourages the customer to get use to online viewing and accessing an online web portal so that when the time is right for them they can switch off paper bills if they want to. Consumers don’t want to be pushed into making a choice they aren’t ready for. Giving the customer choice ensures a successful relationship. Take away choice and the customers is dissatisfied and are likely to voice their opinion on social media. 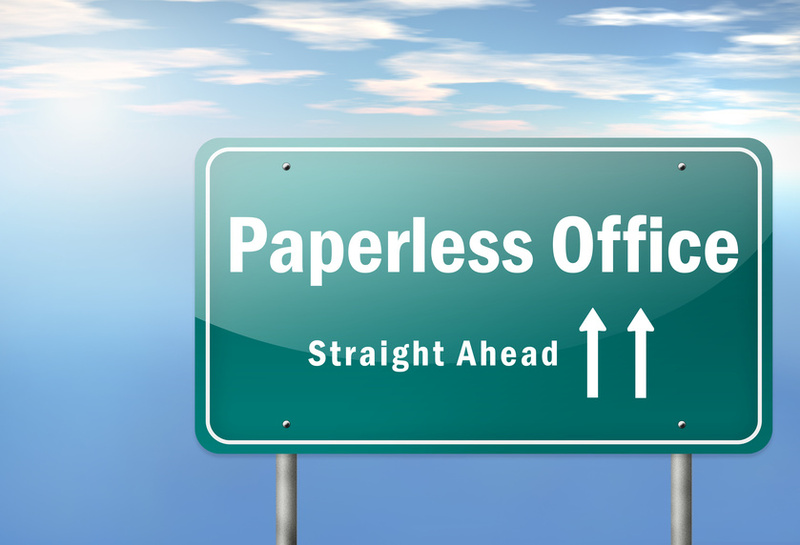 People take time to embrace change in spite of the technology revolution and although smartphone users are transacting more online, the need for paper documents still affords the comfort factor engaging customers and allowing the customer to check details. According to the ONS (Office of National Statistics) four out of five people are more likely to read statements that are available both online and in a paper format. Multichannel services deliver choice your customer can choose to receive a paper and digital version, when the time is right for them they can then choose when to switch to paperless billing.